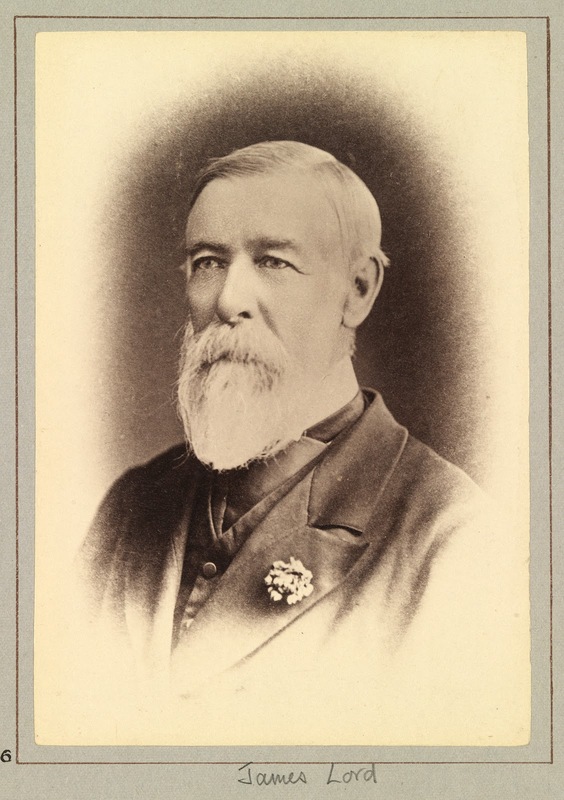 There is a suburb north of Hobart named Goodwood, close to the Elwick Race Track which was established on land owned by pharmacist John Wilkinson in 1875. 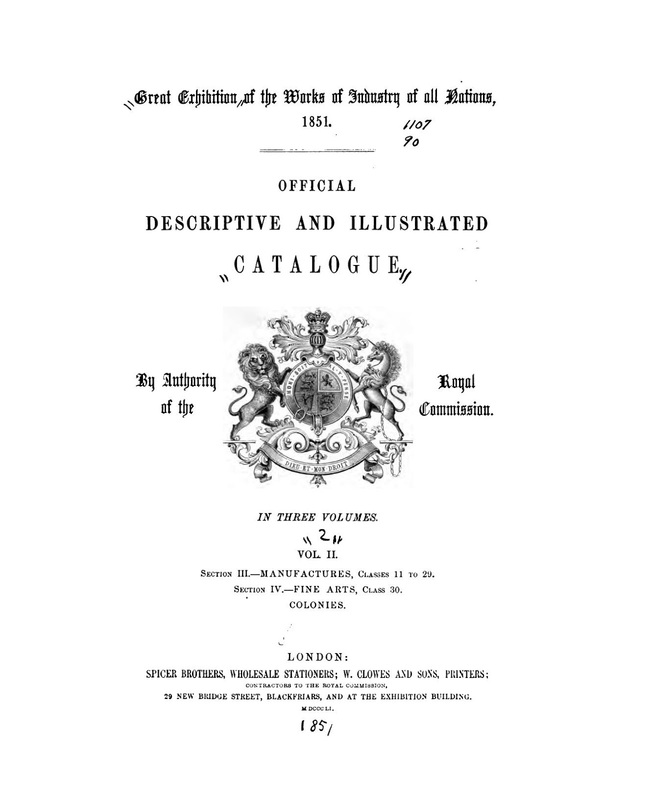 By chance or design, the stock of racehorses imported by the brothers John and James Lord to Hobart in 1850 on board the Rattler, Captain Goldsmith in command, were from the blood stock of the Duke of Richmond, of Goodwood House, West Sussex, England. 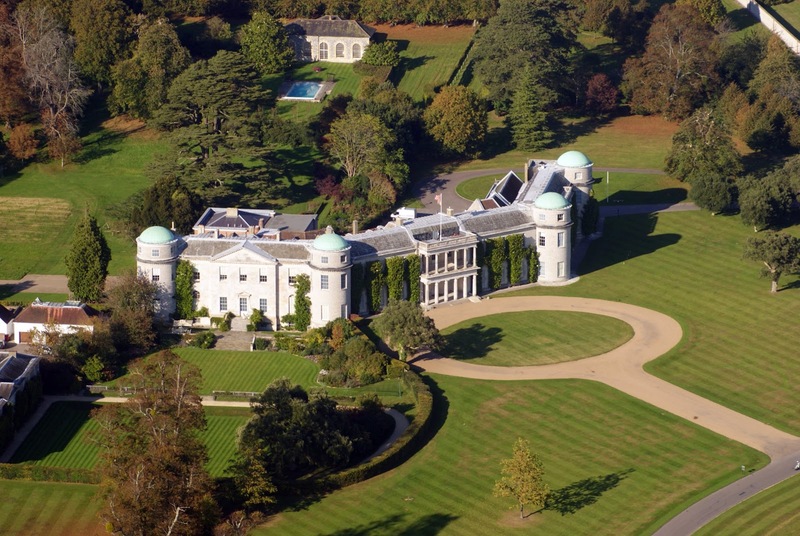 The seat of the Duke of Richmond Goodwood House, West Sussex, England. Many famous horses were winners of the Goodwood Cup. 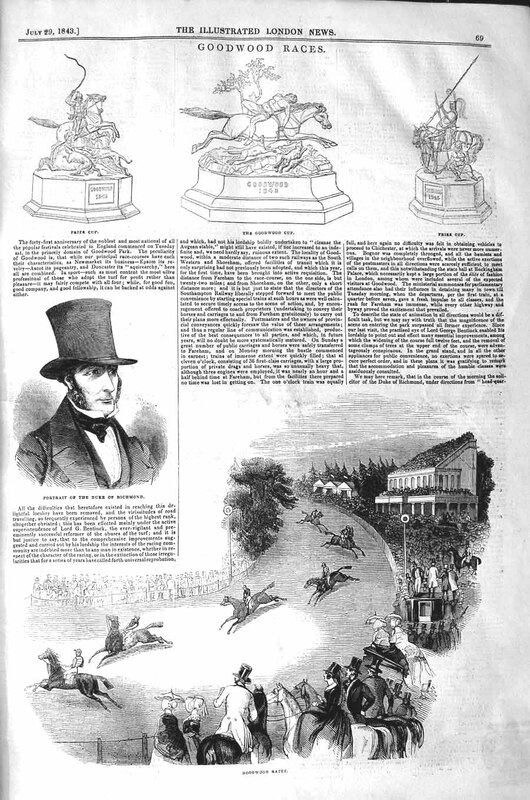 Priam, owned by the Earl of Chesterfield, won the Goodwood Cup in 1831 and 1832 and was the first Derby winner to graduate to success in the Cup. The famous mare Alice Hawthorn, known as ‘The Queen of the Turf’, was winner of fifty-two races in seven seasons before being the dam of a Derby winner, Thormanby. 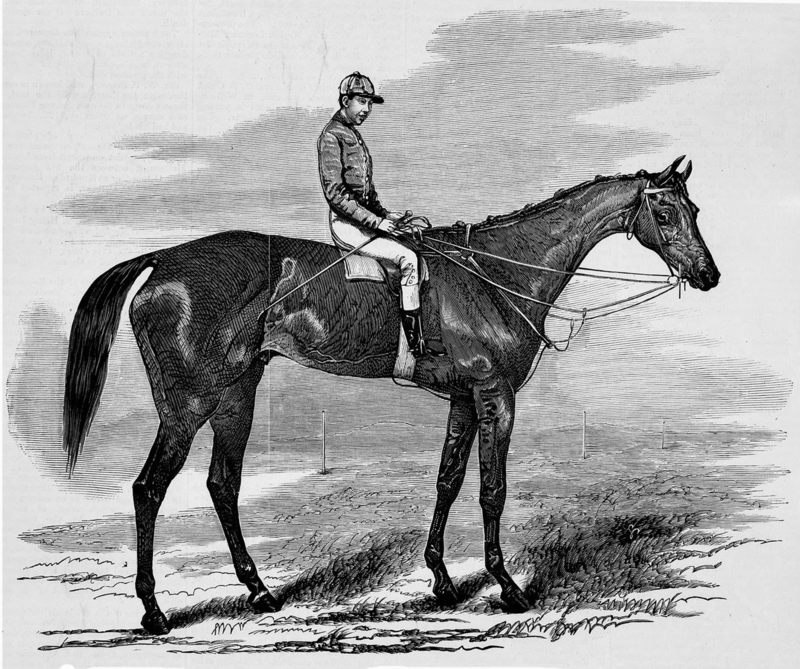 She won the Goodwood Cup in 1844. December 14 – Arrived the barque Rattler, 522 tons, Goldsmith, from the Downs 26th August, with a general cargo. Cabin–Mr. 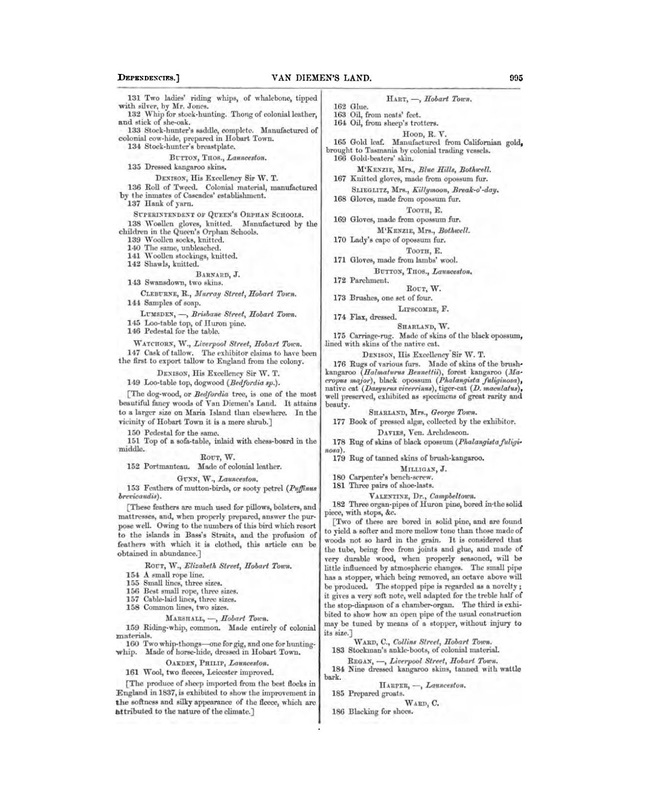 and Mrs. Cox ; Mr. and Mrs. Vernon ; Matthew and Henry Worley, C. J. Gilbert; steerage, Mrs. Downer, John Williams, Wm. Merry, Charles Daly. 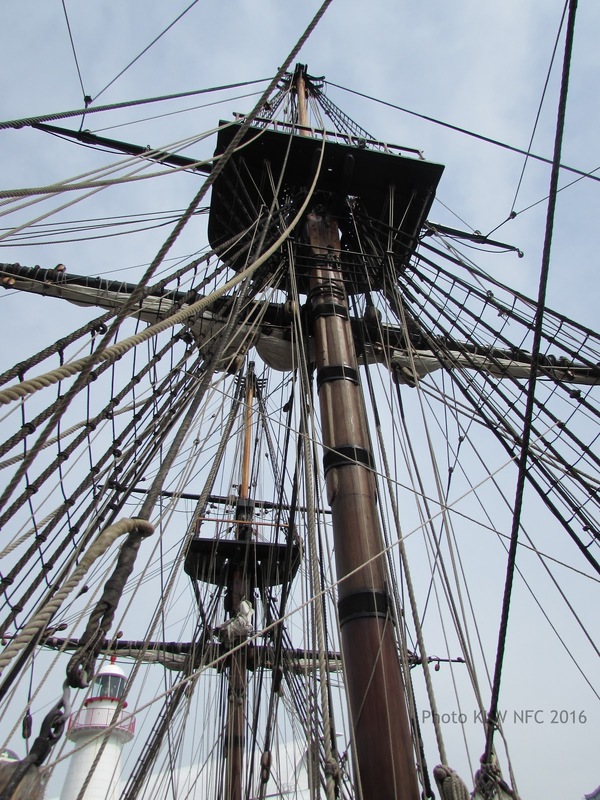 December 14 – Sailed the barque Derwent, 404 tons. Harmsworth, for London, with a general cargo. The Cornwall Chronicle (Launceston, Tas. 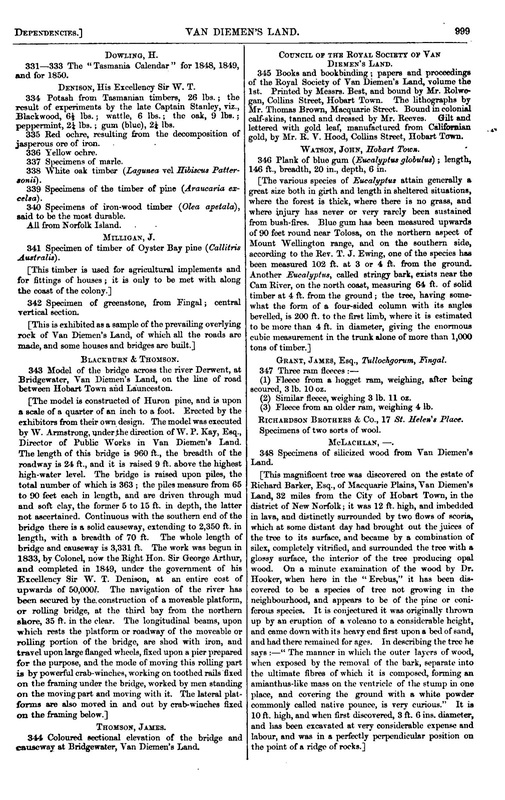 : 1835 – 1880) Thu 19 Dec 1850 Page 920 SHIP NEWS. 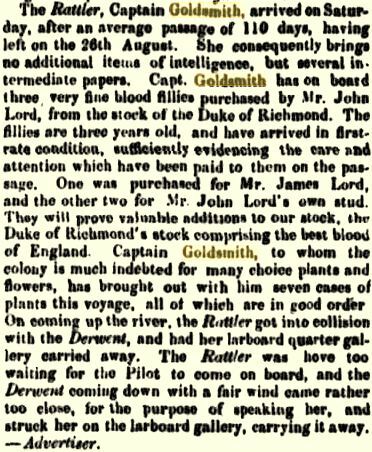 The Rattler, Captain Goldsmith, arrived on Saturday, after an average passage of 110 days, having left on the 26th August. She consequently brings no additional items of intelligence, but several intermediate papers. Capt. Goldsmith has on board three very fine blood fillies purchased by Mr. John Lord, from the stock of the Duke of Richmond. The fillies are three years old, and have arrived in first rate condition, sufficiently evidencing the care and attention which have been paid to them on the passage. One was purchased for Mr. James Lord, and the other two for Mr. John Lord’s own stud. They will prove valuable additions to our stock, the Duke of Richmond’s stock comprising the best blood of England. Captain Goldsmith, to whom the colony is much indebted for many choice plants and flowers, has brought out with him seven cases of plants this voyage, all of which are in good order. On coming up the river, the Rattler got into collision with the Derwent, and had her larboard quarter gallery carried away. The Rattler was hove too waiting for the Pilot to come on board, and the Derwent coming down with a fair wind came rather too close, for the purpose of speaking her, and struck her on the larboard gallery, carrying it away. — Advertiser. “Larboard” was the common term used for the left side of the ship facing forward (Middle-English ladebord related to load), a term in usage well into 1850s although the Royal Navy ordered the word “port” to be used after 1844, port being the side the ship would tie up at the wharf. Starboard is the right-hand side, facing forward. Since port and starboard never change, they are unambiguous references that are not relative to the observer. The barque Rattler 522 tons, Goldsmith, master arrived in the River Derwent on December 14th, and hove to while waiting for the Pilot to board, just as the barque Derwent, 404 tons, Harmsworth, master, was departing, and was caught in a strong wind while attempting to signal (“speak to”) the Rattler. The Derwent struck the Rattler, carrying away the larboard gallery at the stern near the rudder, resulting in repairs to both vessels but especially to the Rattler which remained in Hobart at Captain Goldsmith’s shipyard below the “paddock”, the Queen’s Domain, until ready again for the voyage to London on 19th March 1851. After five successful round-trips with Captain Goldsmith at the helm, from the Rattler‘s maiden voyage in 1846, to this incident in December 1850, the collision may well have been a factor in Captain Goldsmith handing over the Rattler in 1851 to Captain Wardell who sailed her back to Hobart in 1852. This photograph shows the board, painted yellow, known as a “gallery”. 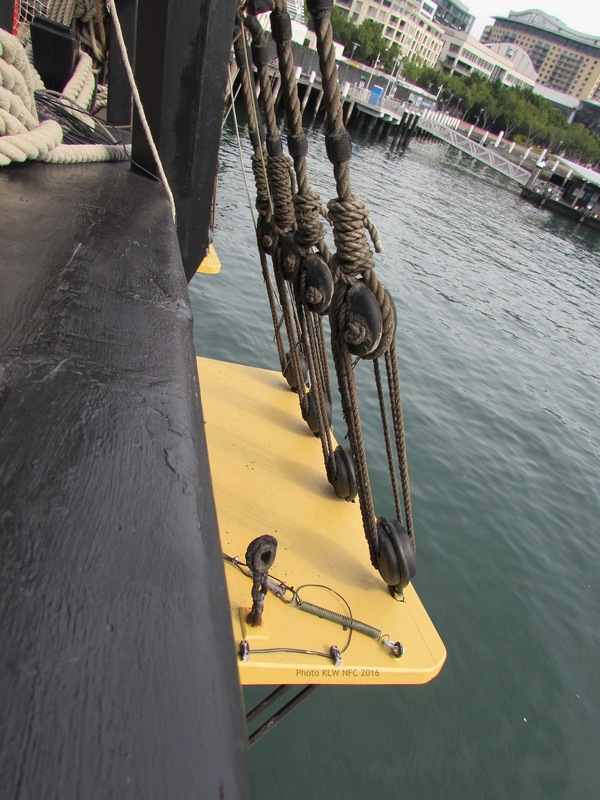 It was fixed to the outside of the hull as shown here on the bark HMB Endeavour in Australian waters 1768, a replica of Captain Cook’s vessel moored at the Maritime Museum of Australia, Darling Harbour, Sydney.”Bark” refers to a Royal Navy vessel, whereas “barque” denotes a private merchant vessel. 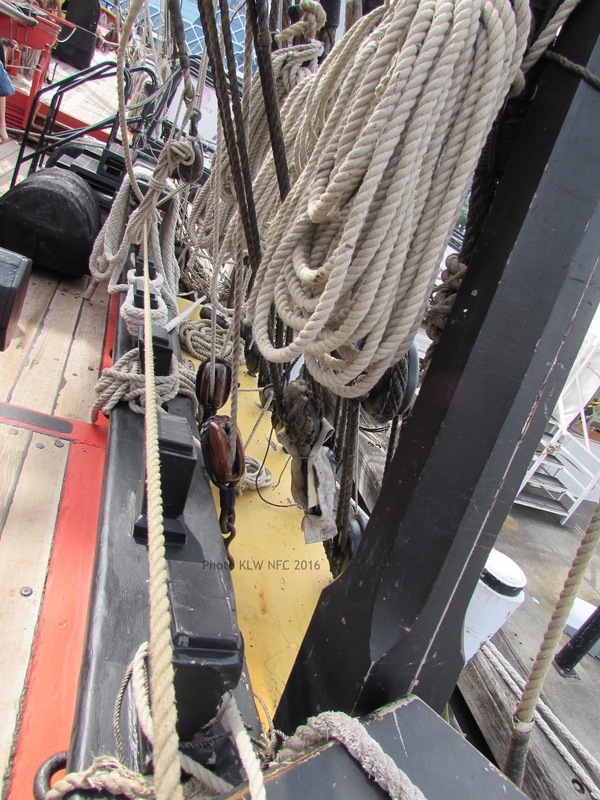 The galleries held fast the blocks and standard rigging to the masts, so when the Derwent – coming so close to speak to the Rattler – collided, the Rattler‘s larboard quarter gallery was carried away, causing major damage to the rigging and possibly the main mast. 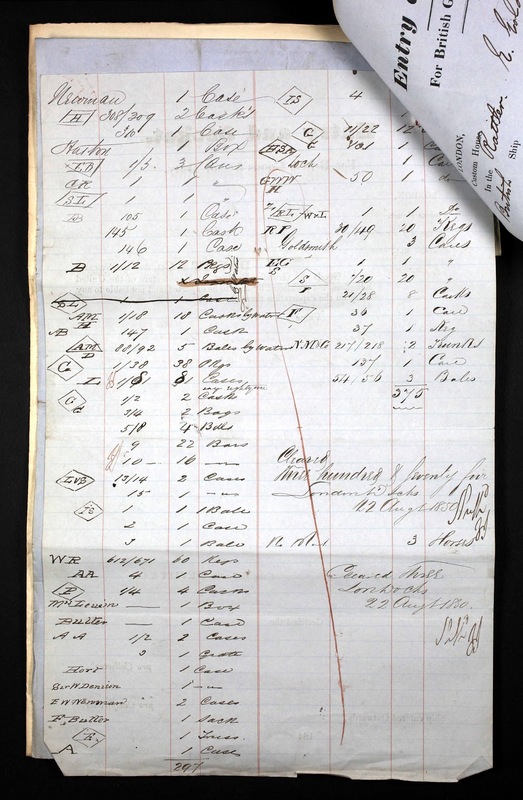 The shipping broker at London for this particular voyage of the Rattler to VDL, cleared at the Downs in August 1850, was Devitt & Co. With his partner Joseph Moore, Thomas Devitt’s insurance was recorded on this cocket for £4000, equivalent in today’s money around £234,120.00. 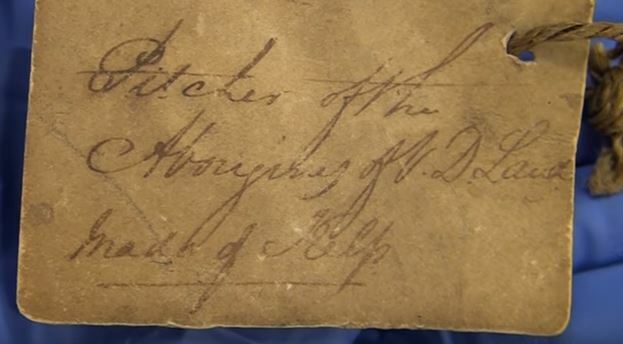 Other export brokers’ cockets for this voyage were signed off for values ranging from £1500 (William Roberston, image 694) to £2000 (Marshall & Edridge, image 732; Joseph Elliott, image 696; R. M. Forbes, image 692, and G. & J. Dugard, image 682). 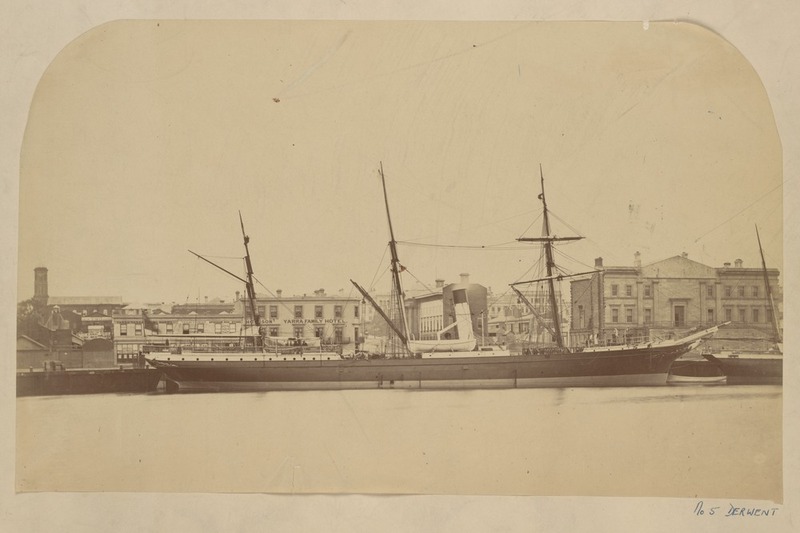 The Rattler was owned by Robert Brooks, an enormously successful shipowner, private merchant financier and wool merchant, whose trust in Captain Goldsmith’s reputation and connections to the brokers Devitt & Moore and agents Robert Towns in Sydney and Thomas Chapman in Hobart never faltered (Broeze, 1993:154). Archives Office Tasmania Ref: CUS36/1/442, image 658. Thomas Henry Devitt & Joseph Moore were ship brokers who founded a London shipping company in 1836 with passengers and cargo vessels on the Great Britain and Australia route operating from 1863 until the end of the First World War, most in sailing vessels and later in steam. 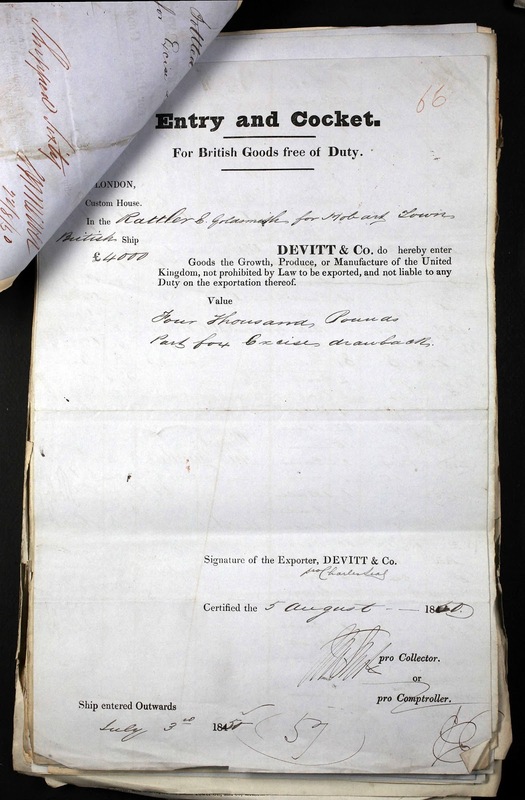 Brokers for this voyage of the Rattler to the value of £4000, the printed name of Devitt & Co. was underwritten in transcript with the name of Charles Seal who owned the biggest whaling fleet in the colony of VDL by 1850 . 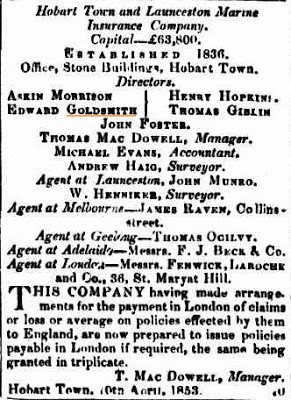 Charles Seal’s shipping office was at 20 Salamanca Place, Hobart. Among his ships were the Highlander, Sussex, Southern Cross, Cheviot, Litherland, Pacific, Dundee Merchant, Prince Leopold, Pride and Maria Orr. Read more about Charles Seal here at ADB. The Courier (Hobart, Tas. 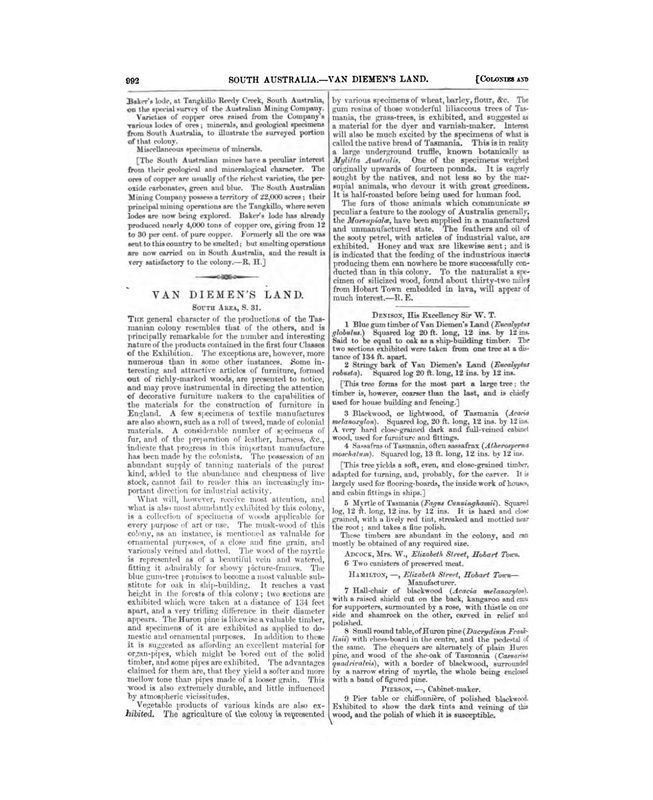 : 1840 – 1859) Wed 18 Dec 1850 Page 2 SHIPPING NEWS. 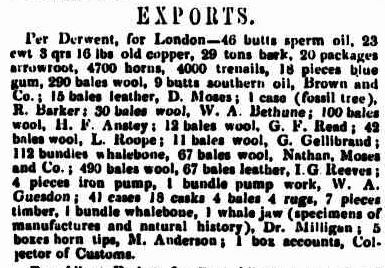 Per Derwent, for London – 46 butts sperm oil, 23 cwt 3qrs 16lbs old copper, 29 tons bark, 20 packages arrowroot, 4700 horns, 4000 treenails, 18 piece blue gum, 290 bales wool, 9 butts southern oil, Brown & Co.; 15 bales leather, D. Moses; 1 case (fossil tree), R. Barker; 30 bales wool, W. A Bethune; 100 bales wool, H. F. Anstey; 12 bales wool, G. F. Read; 42 bales wool, L. Roope; 11 bales wool, G. Gellibrand; 112 bundles whalebone, 67 bales wool, Nathan, Moses and Co.; 490 bales wool, 67 bales leather, I. G. Reeves; 4 pieces iron pump, 1 bundle pump work, W.A. 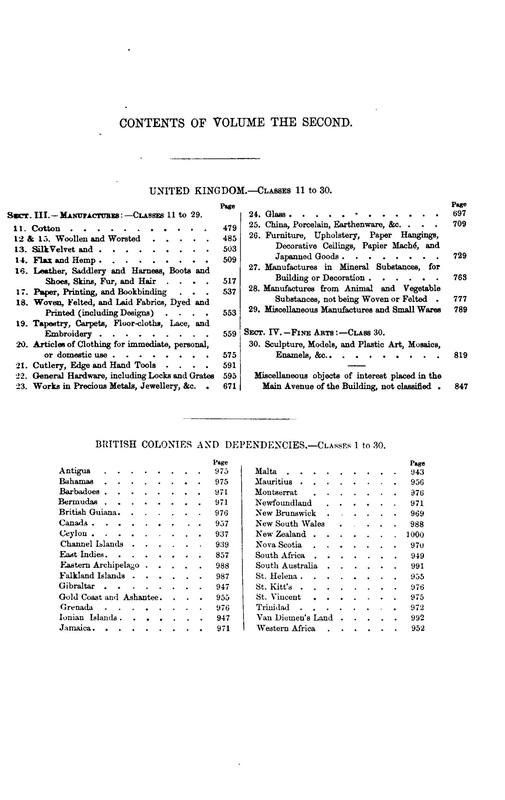 Guesdon; 41 cases 18 casks 4 bales 4 rugs, 7 pieces timber, 1 bundle whalebone, 1 whale jaw (specimens of manufactures and natural history), Dr. Milligan; 5 boxes horn tips, M. Anderson; 1 box accounts, Collector of Customs. Somewhere in the “specimens of manufacture and natural history” exported by Dr. Milligan on this load per the barque Derwent to London and most likely on other shipments between 1847 and late 1850 were Tasmanian Aboriginal artefacts, and probably this water carrier made of kelp, donated by Dr. Milligan, superintendent of the Oyster Cove Aboriginal group, to the British Museum in 1851. It was exhibited at the Great Exhibition of All Nations, London, 1851. 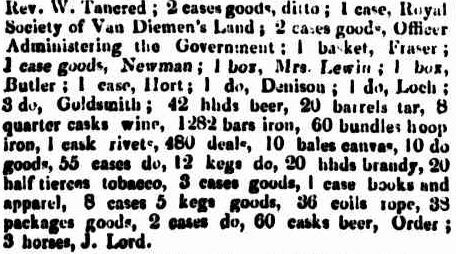 See the ADDENDA below for the full list of items from Van Diemen’s Land sourced from the Great Exhibition 1851 catalogue Vol. 2l, pp 992-1000. 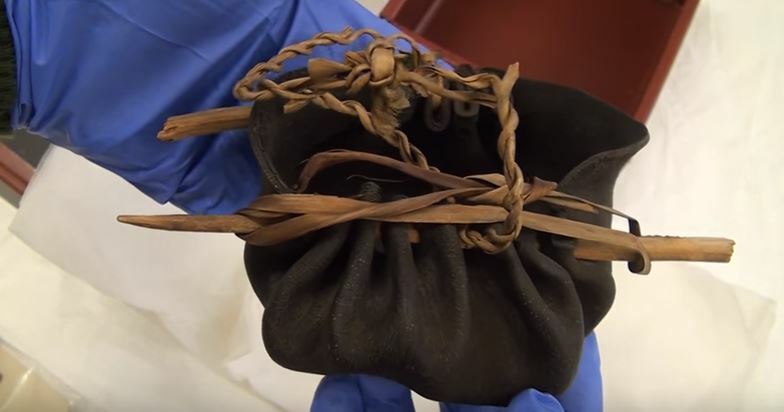 Watch the video as Julie Gough on a visit to the BM carefully removes it from the box and examines the original label. “The film accompanying the object, TOMALAH, intersperses footage I made of myself unpacking the original kelp carrier in the BM in 2013, with scenes from the coast where the original kelp, plants, sand would have been sourced in c.1850. The sounds of these places emanate around the Time Keeper carrier. 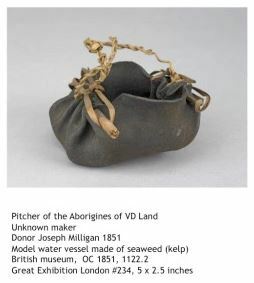 It was my original intent that this carrier and the video projection would have been exhibited near the original ‘historic’ kelp carrier in Australia, hence enabling it to know of our solidarity and recognition of its plight, as well as our cultural continuum, and changing knowledge of how to make these objects, and for me most importantly, that it would be able to hear, for the first time in 165 years, the place from where it came, some attempt to redress what I call the Impossible Return”. Archives Office Tasmania Ref: CUS36/1/442, image 659. 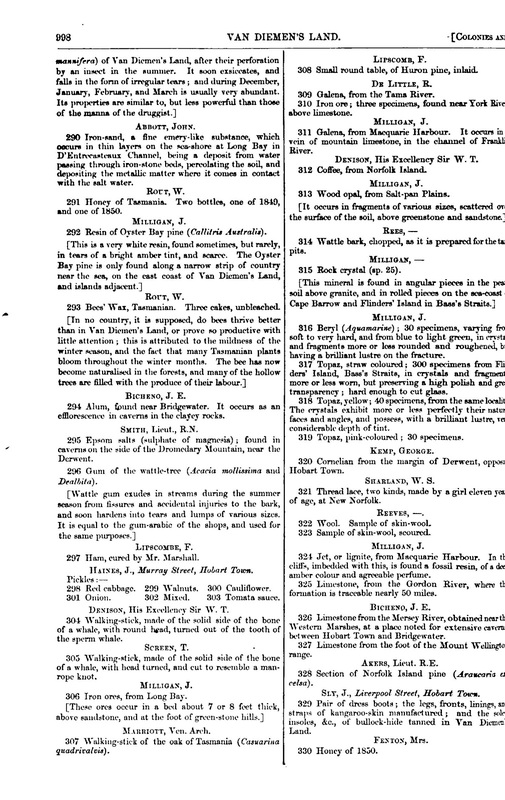 See this article on the cargo ex London docks per Rattler from the Downs, 26th August 1850 and the digital scans of the cargo cockets viewable at Linc Tasmania online, CUS36/1/442, images 654-789. The three fillies aboard the Rattler disembarked at Hobart apparently unscathed by the passage and the bump with the Derwent. A famous horse to survive a total shipwreck, that of the iron single screw steamer S.S. Admella in 1859 en route from Adelaide to Melbourne and Launceston was The Barber, a brindle gelding on his way to Melbourne for the Champions Race. During a heavy swell, the horse got down in its box, and the Captain let the ship drift while the horse was put back on his feet. This changed the ship’s bearings, and next morning the steamer struck Carpenter’s Reef near Mt. Gambier, breaking into pieces. Of the 29 crew and 89 passengers, several drowned, many died from exposure, stranded without food for eight days clinging to the hulk or perched on rocks, and some were taken by sharks. The horse, The Barber, had disappeared into the sea and managed to swim two kms in shark-infested waters to reach shore. When he was found wandering in the scrub, he was walked to Geelong, put on the train to Melbourne, and in October, was started in the inaugural Australian Champions Sweepstakes. He finished unplaced. The following month he won a race at Williamstown. * John Lord entered two horses in the same inaugural Australian Champions Sweepstakes as W. Filgate had done for The Barber in 1859: Sir Hercules, sired by Lugar out of Mirror, and Quickstep by Lugar out of Esplanade. Esplanade and Mirror were two of the three fillies arriving in Hobart on board the Rattler in December 1850 (see race result below). The Bay horse Nimblefoot, standing about 15 hands 3 inches was bred by Mr John Lord, of Tasmania, and is by Panic, out of Quickstep who figured in the championship race at Melbourne in 1859. Nimblefoot does not much resemble his Sire, and is indeed a somewhat lazy horse put loosely together and does not give the idea of possessing any great staying power. 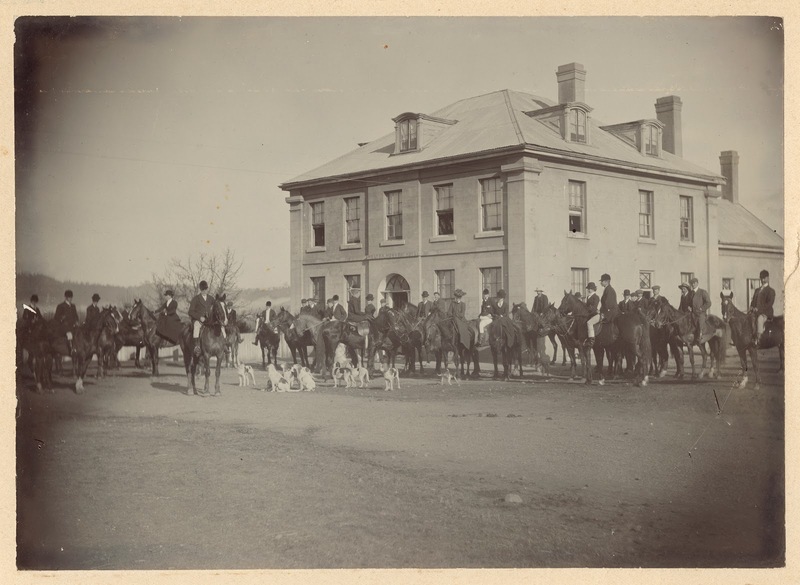 Three fillies, three years old, arrived at Hobart, VDL (Tasmania) on the Rattler under the command of Captain Edward Goldsmith on 19th December 1850, imported by the brothers John and James Lord from the blood stock of the Duke of Richmond, West Sussex. 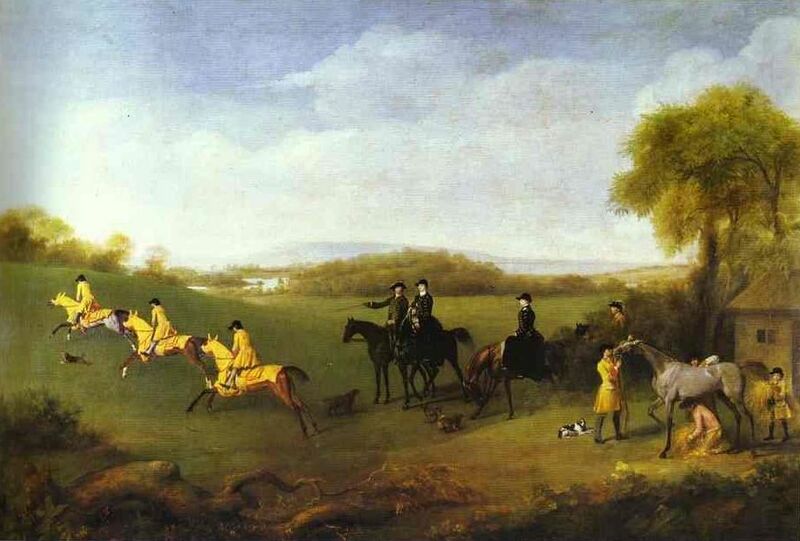 Both brothers were keen sportsmen, James a stalwart of the Midlands Hunt Club and John a renowned breeder of racehorses. John Lord’s horses won the Melbourne Cup and the Australian Champion Sweepstakes. 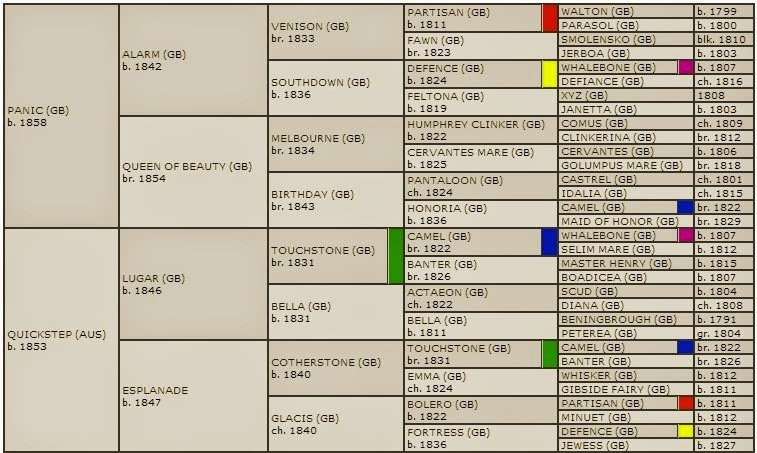 Although not named when the three fillies disembarked in Hobart in December 1850, one was later known as Mirror, which became a well-regarded brood mare for John Carr Lord, John Lord’s son, and the second of the three was most likely to become known as Esplanade, b. 1847, dam of Quickstep b. 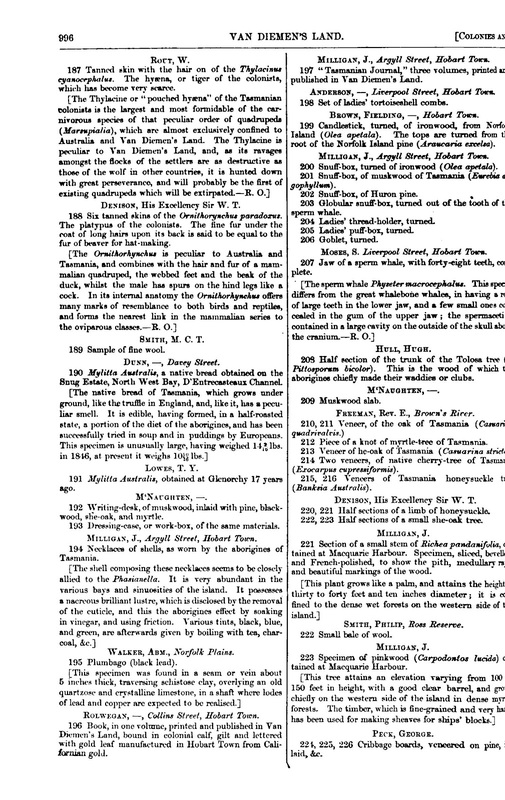 1853 (Quickstep was sired by Lugar with Esplanade). Nimblefoot was born in 1863 to Quickstep and Panic, bred by John Lord, and won the Melbourne Cup in 1870. Of £100 each, half forfeit, with 500 sovs. added; the second horse to receive 200 sov. out of the stakes if three start, or save his stake if two only start ; the third horse to receive 50 sovs. Mr. Bavin’s 6 yrs.,gr.g. Flatcatcher, by Dolo— Gannymede. The Barber is nominated in the name of his trainer. His owner was Hurtle Fisher. “The richest Man in the Island” and director of the Van Diemen’s Land Bank, David Lord died on 12 April 1847. He was survived by his wife Hannah, née Morley, who died on 25 June 1867. 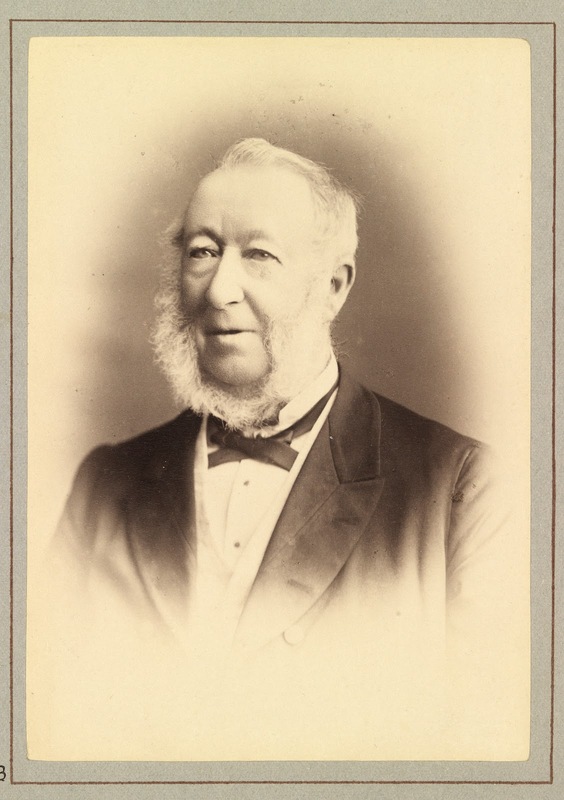 They left two sons, James (1808-1881) and John (1814-1890), both of whom became members of the Legislative Council, and three daughters. Read more about David Lord at ADB here. 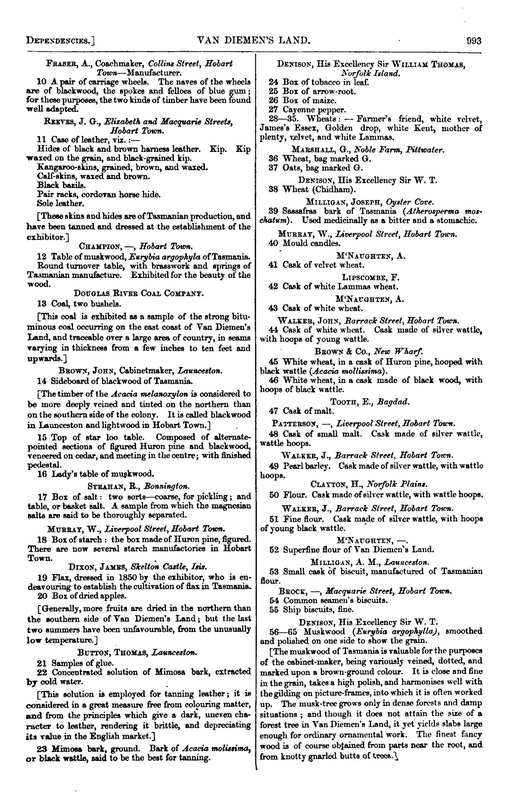 Henry and Matthew Morley, immediate relatives of Hannah Lord nee Morley, the mother of John and James Lord, sailed out from London on board the Rattler, arriving 14 December 1850 as the overseers of the three fillies on board. Their purchase on behalf of James and John Lord was most likely through the Earl of Chesterfield, winner of several Goodwood Cups with bloodstock from the Duke of Richmond. ( Rattler‘s cockets, CUS36/1/442 images 654-789). Reason for Departure: Died in office. Comments: Brother of John Lord MHA; Uncle of Alfred Lord MHA, MLC. Reason for Departure: (2) Seat abolished. 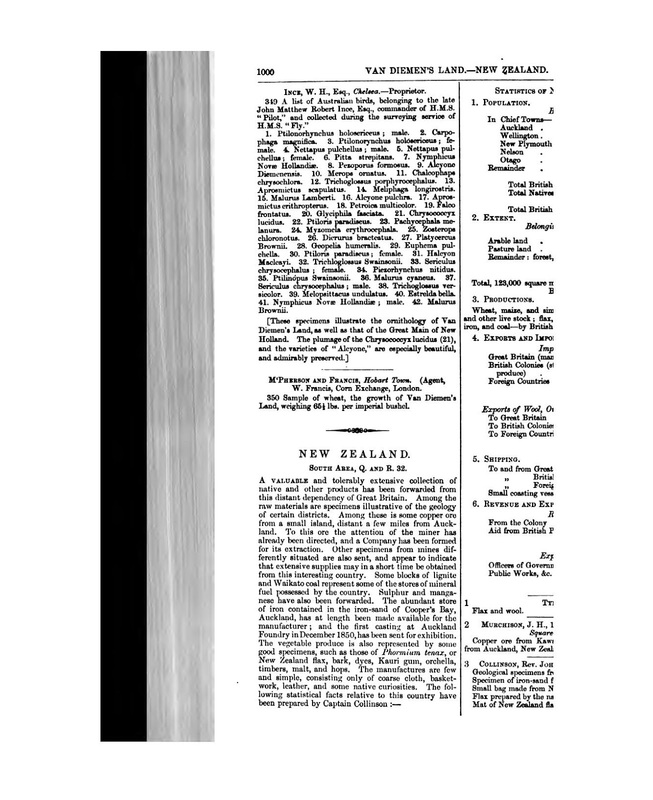 Comments: Father of Alfred Lord (MLC Brighton, Cambridge); brother of James Lord (MLC Oatlands, Pembroke). The estate of Hobartville, one of the many properties owned by the Lord brothers, was inherited from their father David Lord. 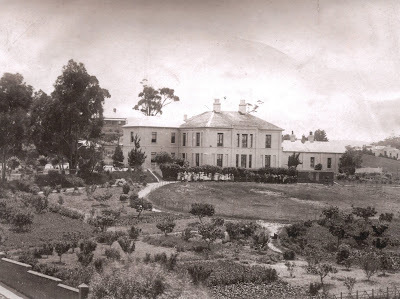 An extensive landholding located at North Hobart, the estate was a stabling post for Samuel Page’s Royal Mail coaches on the main road service to Launceston, and a starting point for hunts across Knocklofty. With Sir James Agnew and James Lord, Samuel Page helped to found the Tasmanian Racing Club in Hobart. James Lord died at Hobartville in May 1881, his widow, Mary, died there three years later. On her death, most of the estate was subdivided for residential development when it was offered at auction in 1885. Five acres surrounding the house were retained until it was purchased in 1888 by the Friends’ School. 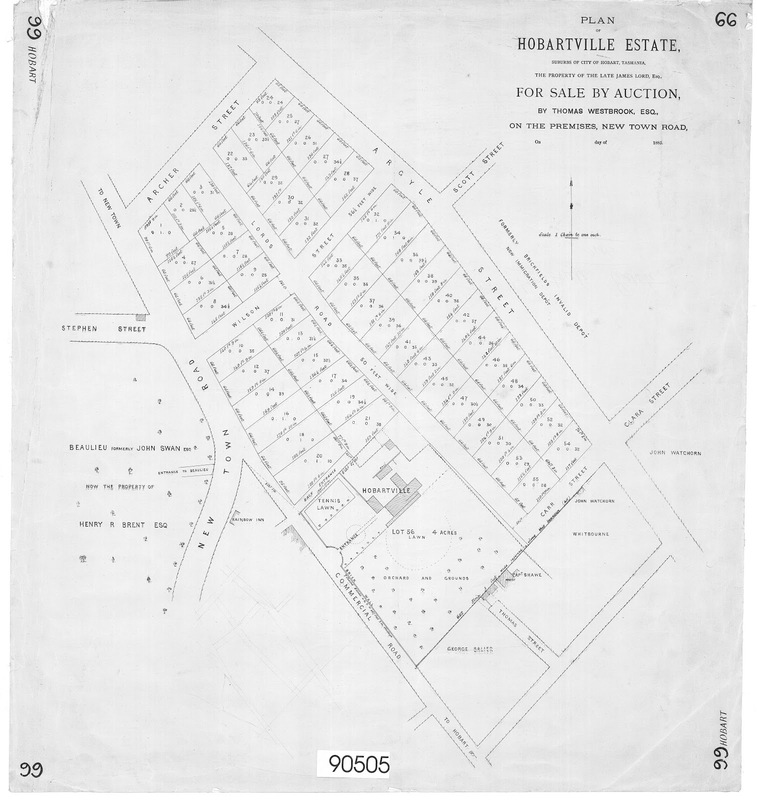 Plan of Hobartville Estate, suburbs of Hobart, Tasmania the property of the late James Lord, Esq., for sale by auction, by Thomas Westbrook, Esq., on the premises, New Town Road. Physical description: 1 map ; 87 x 70 cm. 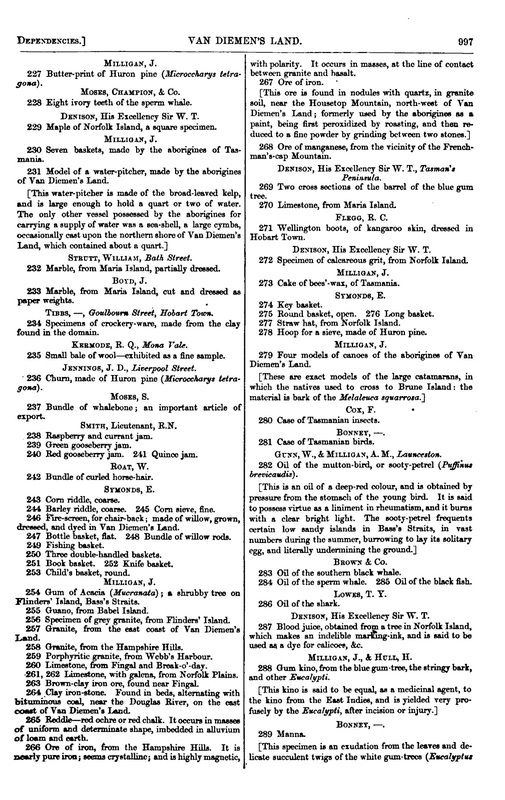 This is the full list of items from Van Diemen’s Land exhibited at the Great Exhibition (London, 1851) sourced from the Great Exhibition catalogue Vol. 2, pp 992-1000, or click each for large view. 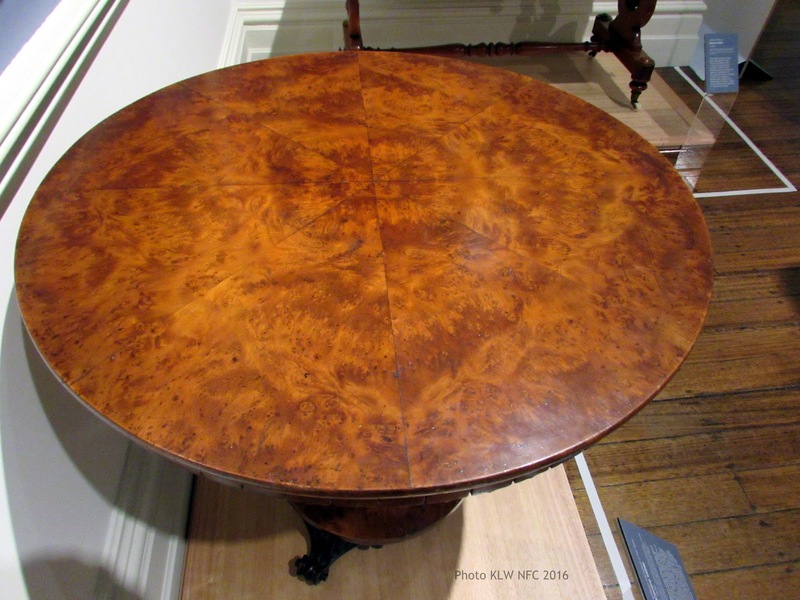 A somewhat similar table top made of Huon pine is held at the Tasmanian Museum and Art Gallery, Hobart. It is attributed to William Hamilton and dated 1845. 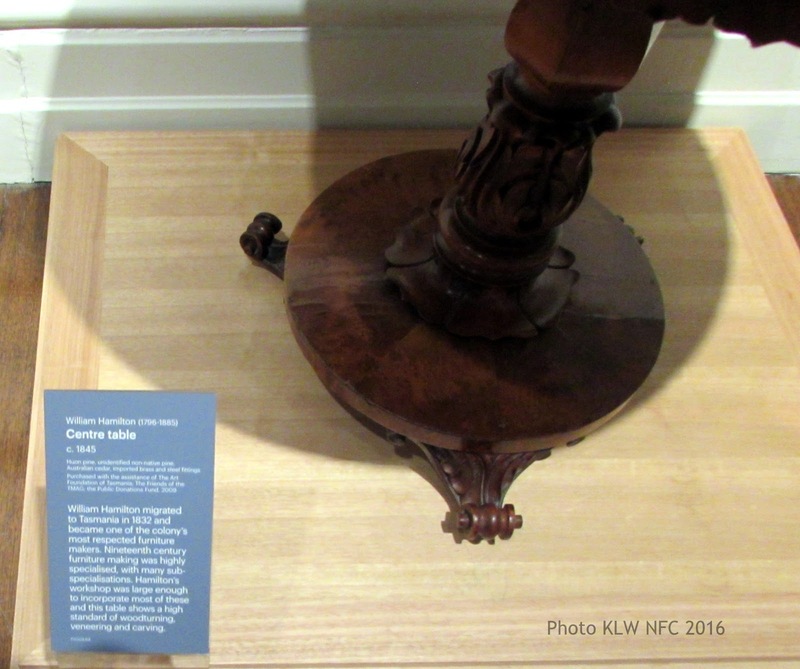 Unlike the loo-table by James Lumsden, the pedestal for this table was made of a non-native cedar.